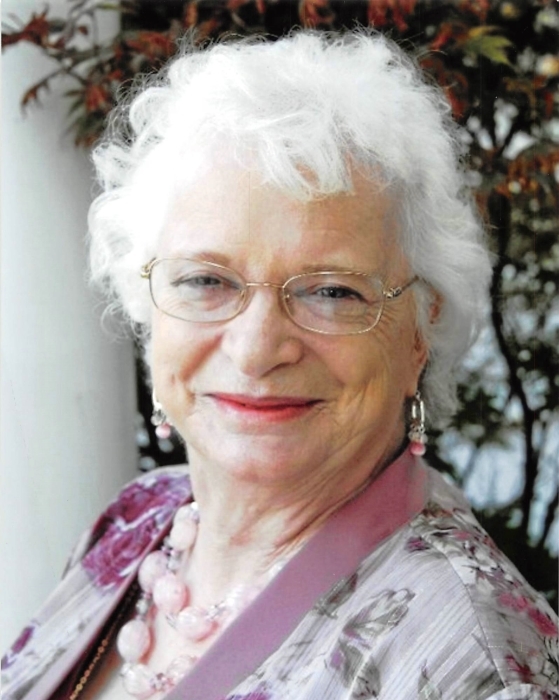 Doris Davenport, 79, of Searcy went to be with the Lord, Sunday, November 18, 2018. She was born in Bee Branch, Arkansas on August 3, 1939 to the late Claude O. D. Johnson and Iva Jane Carson. Doris retired from the V A Hospital in Little Rock where she worked as a Registered Nurse. She loved her children and grandchildren, She also loved to travel. She will be dearly missed. Antonia, Texas, two daughters; Barbara Knudsen (Jerry) of Judsonia, Arkansas, and Bonnie Fila (Rob) of Ashburn, Virginia, twelve grandchildren and fourteen great grandchildren. She is preceded in death also by her husband of 58 years, Leonard Davenport. Three brothers, Leroy Johnson, O. D. Johnson and Gary Johnson. Visitation will be Friday, November 23rd from 9:00 till 10:00 am at Searcy McEuen Funeral Home. Funeral service will be at 10:00 am on Friday, November 23rd with burial following at Mt. Pleasant Cemetery in Cabot, Arkansas.